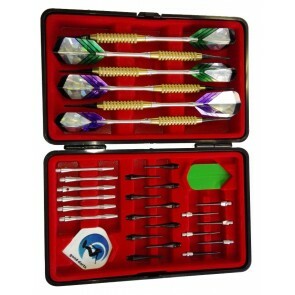 Here you will find all Dart and Sets for Soft Darts for Electronic Dartboards and Steel Darts for Bristle Boards . 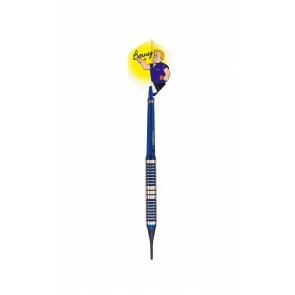 Use our filters to display darts of a particular brand, a professional player or for a specific darts weight. Each pot fits a lid. Something like that you have heard this saying before. We think there is something true about it. Especially when it comes to dart players and the right darts. Some darters even think that a professional dart player should have different darts sets for different environments and situations. The conditions in the competition or at the tournament are often different and so it may be that a darts in a stressful stress situation works better than the casual training at home. 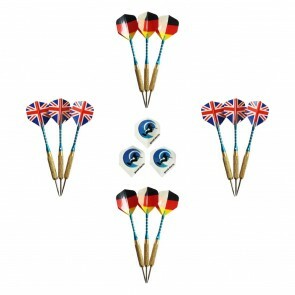 For beginners and hobbyists a set of good darts is of course sufficient. The manufacturing specialists have a long history and so Bulls is the brand with German tradition. 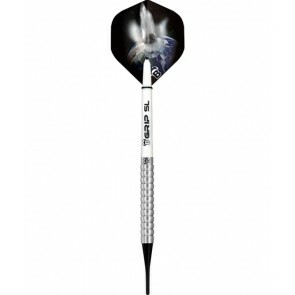 The big names from England for high quality darts are Unicorn Darts, Harrows Darts, Winmau and of course Target. They all have soft darts and steeldarts in different weight classes. 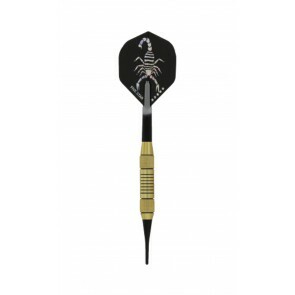 For Darter the emphasis is on the quality of their darts, offering a broader range for their hobby. Today's darts involve a lot of development work and sometimes sophisticated technology to help the dart player get the precision he needs when launching. 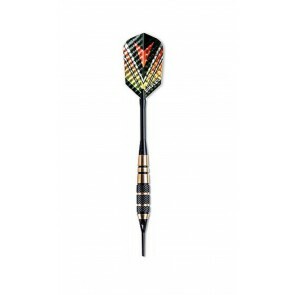 Of course, good darts should not only be functional, but also convince by an attractive design. What to look out for when the next darts tournament or a cozy darts night with friends is imminent? Flexibility is needed here. If it does not work so well with the hit rate, always alternatives should be possible. This means that maybe a new set of dart flights or longer shafts will improve the litter again. Darting is all about finding the perfect setup for material and mindset. Manufacturers usually do an excellent job of assembling the components of a dart. However, if you notice while playing that it's not working, small changes such as another set of shafts or flights offer a very good chance to improve the hit rate. What does a Good Darts have to do? 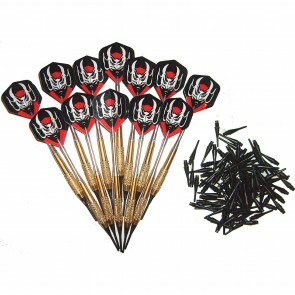 Good darts are characterized by the structure of the barrels. The barrels are located at a dart between the tip and the dart shaft. In order for the dart to be able to slide out of the hand in a controlled manner, a corresponding profile on the barrel is necessary. So also the slipping is avoided, so that the dart does not fall already on the ground, before he arrives at the dartboard at all. If the dart falls on the ground, it should not be damaged immediately. 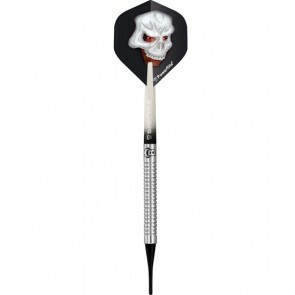 The dart's flying characteristics are crucial for hitting the high score fields on the dartboard. The flight characteristics are mainly due to a good balance of components installed in the dart. The dart is supposed to be a homogeneous unit from the top to the flight. This is the only way the dart can be straight and calm in the air during the flight phase. Often the trajectory and speed can be influenced just by exchanging the flights. Of course, it does not just depend on the dart if the dart gets stuck in the hit segment of the dartboard. 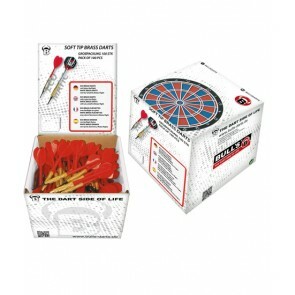 Here, the quality and quality of the dartboard plays a crucial role. But as a darter we want to make sure that our darts have the best conditions to get stuck on the board so that the points hit are counted. Nothing is more annoying than when the Tripple 20 is hit and then the dart falls off the target again without the points being counted. The darts tip is particularly important for the dart's insertion characteristics.